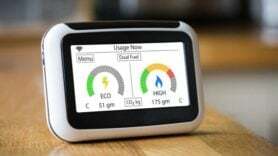 Home owners using software by US technology provider Opower have saved more than two terawatt hours of energy. The firm’s behaviour-influencing energy efficiency programme includes an online hub which users can check in to look at home energy reports and SMS text alerts about energy use. Saving two TWhs is the same as taking all the homes in a city the size of 500,000 people off the grid for a full year and preventing more than 3 billion pounds of CO2 being emitted. 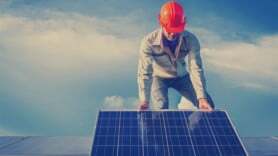 He believes his firm will help the customers of 80-odd utilities it works with save a total of 3.5 terawatt-hours by 2014, he told Bloomberg. Last year Opower entered the UK in a partnership with FirstUtility, offering its technology to homeowners and businesses in Britain.